Abbies Baking Blog: Birthday time! 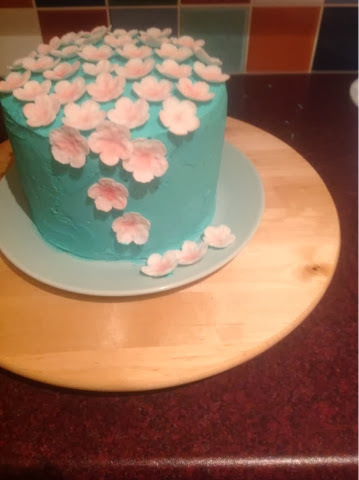 So it was my mums birthday a couple of weeks ago and I decided to make her a cake - I say decided, it's kind of expected these days. Not that I mind. 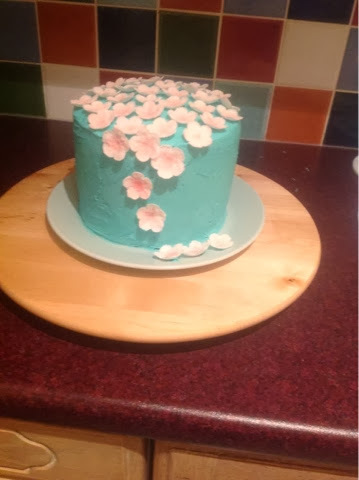 It was a lemon cake with lemon buttercream - I'm sure there's that recipe here? Not that it matters because nobody reads this but oh well. Lemon is my favourite. Anyway, that's it! I'm off now, bye!